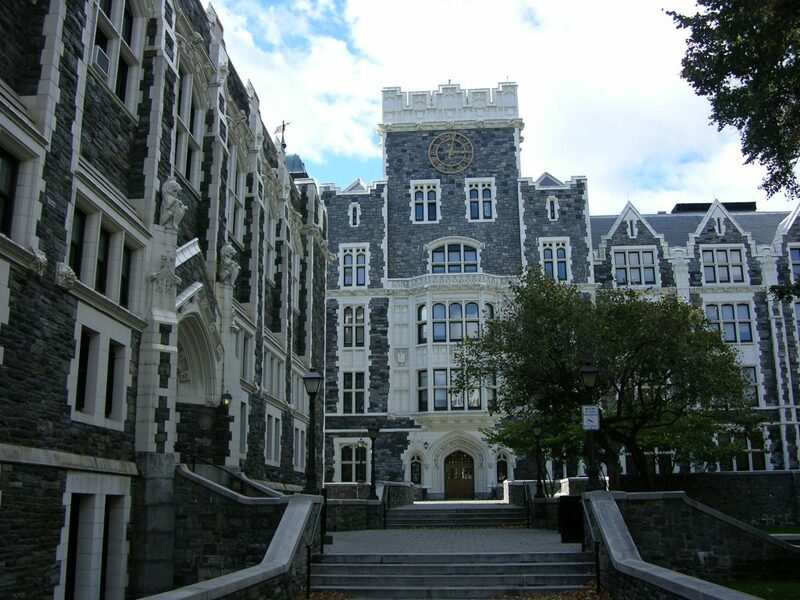 BROOKLYN COLLEGE — A change in the number of teaching hours at charter schools prompted a law suit by the United Federation of Teachers. 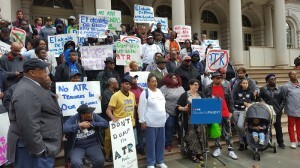 BROOKLYN COLLEGE — A protest at City Hall demands that “Rubber Room” teachers stay out of the classroom. 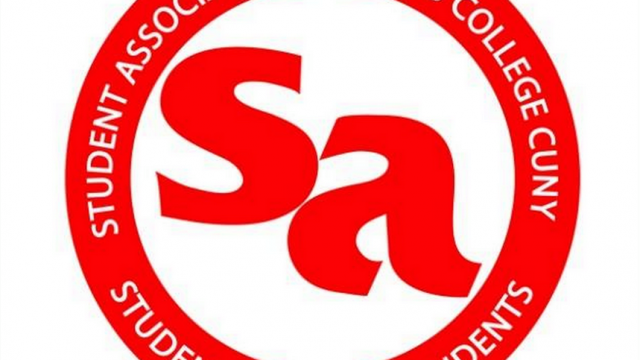 QUEENS COLLEGE — The Knight News calls into question the validity of Student Assembly Senate minutes. 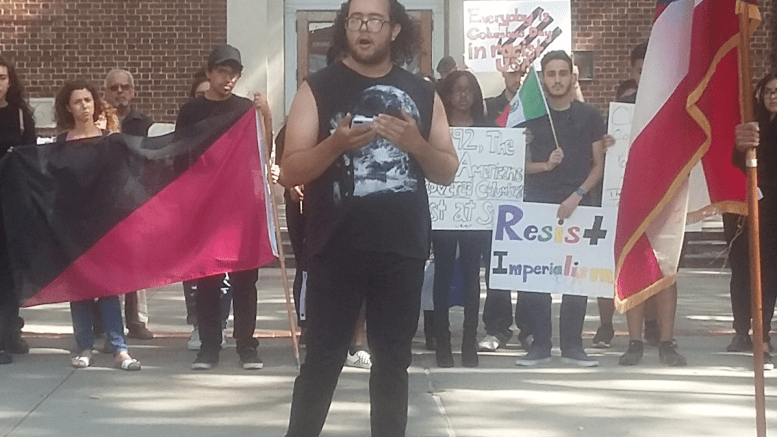 BROOKLYN COLLEGE — Thirty students from campus groups took to the streets on Columbus Day. 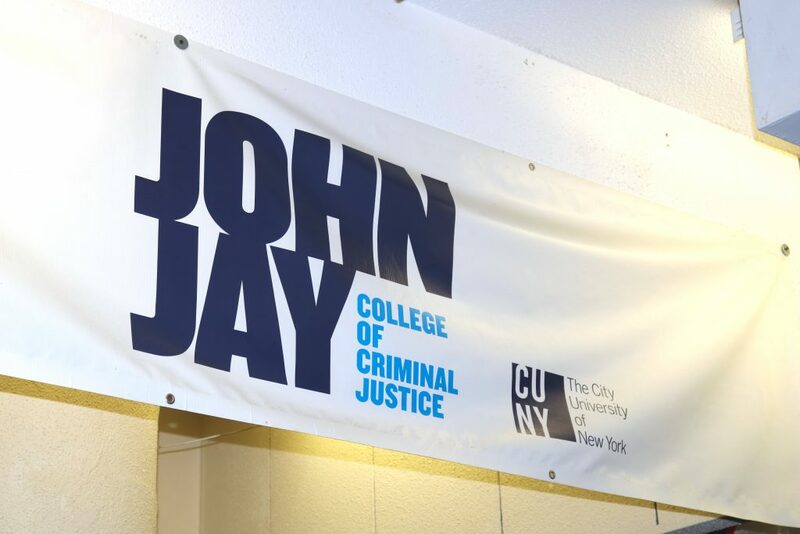 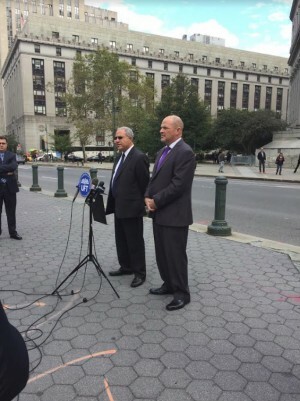 BARUCH COLLEGE — The Ticker interviews suspended John Jay professor who was suspended for inflammatory tweets.